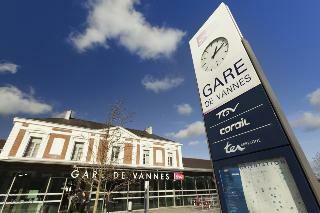 Find huge deals in Vannes, France that you may book now & pay later! 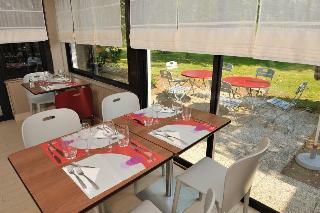 Best prices for in Vannes, France. A dream vacation for you and your family, guaranteed by our travel consultants. 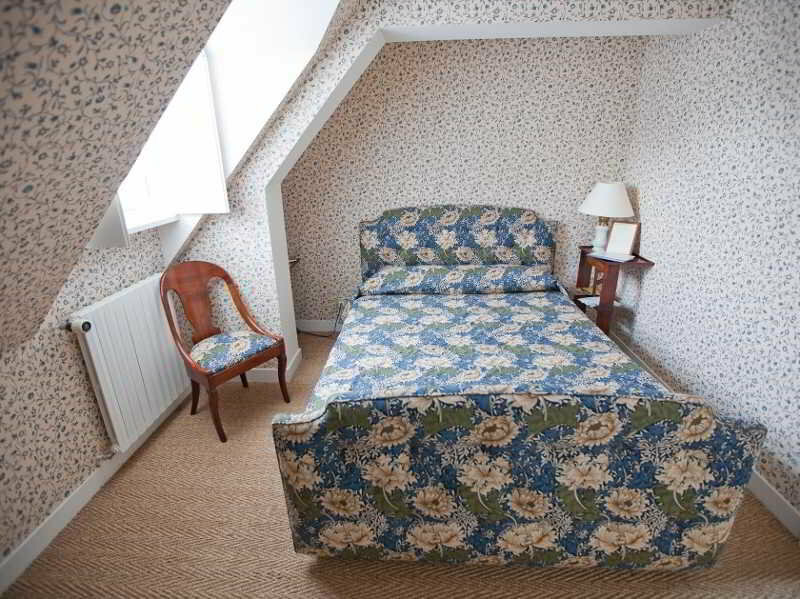 For members-only deals, we recommend using the new filter for deals in Vannes, France. 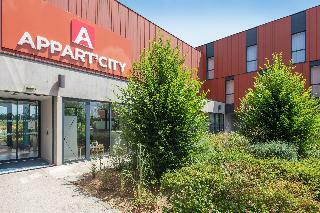 Location Located in the heart of Vannes, within walking distance of the historic sites of Vannes, pedestrian streets and the port and in front of the Palais des Arts. It is the perfect starting point to enjoy a trip to this city of art and history. Facing Belle-Île, between marina and beach, a pedestrian village designed in the purest Brittany tradition. Restaurants and shops available at Port du Crouesty (approx. 200 m away). 1 km from the village: doctor's surgery, pharmacy, supermarket and bank. 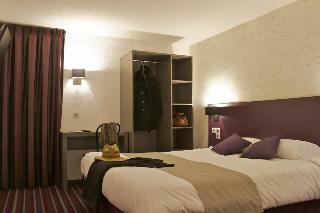 The hotel is located less than five minutes walk from Rochefort en Terres historic Grande Rue. The train station of Questembert is 10 km from the hotel. 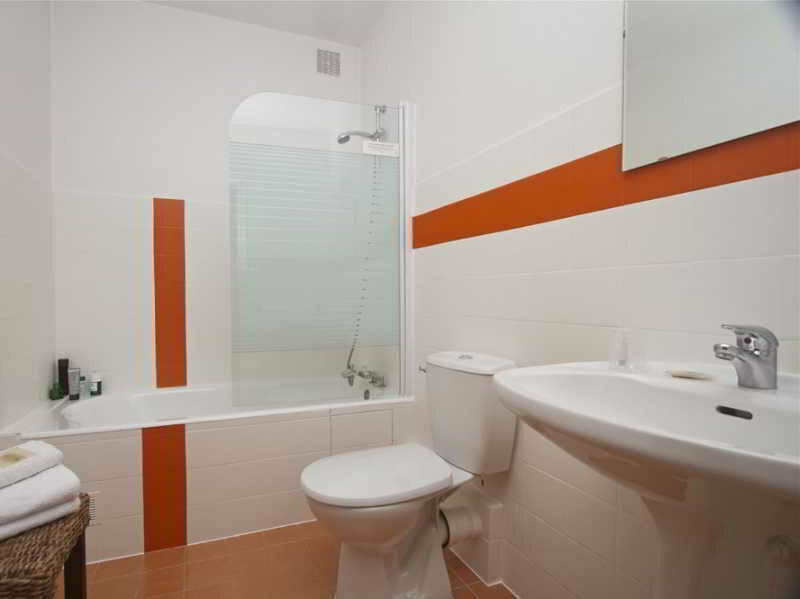 It offers spacious and furnished apartments and a heated outdoor swimming pool and internet. 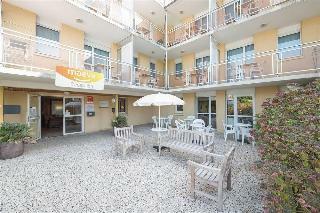 There are decorated with light decor and modern furniture, furnished in warm tones. Offering a swimming pool and a shaded terrace in the landscaped gardens, the 18th-century hotel is located a 5-minute drive from Baden Golf Club. Decorated in a refined style, the guest rooms all have special facilities. Each room offers a garden view and some also have a spacious seating area. 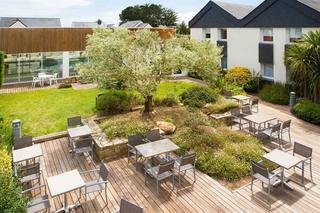 The centre of Auray is 6 km from this hotel and Marais de Séné Nature Reserve is 20 km away. 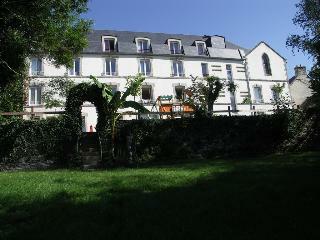 This lovely hotel is in Belle-Ile. A total of 66 units are available for guests' convenience. Those who dislike animals may enjoy their stay, as this property does not allow pets. 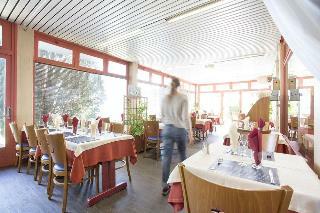 Hotel Restaurant Le Cadoudal A warm welcome awaits you at the mid size, 1x000D star rated Hotel Restaurant Le Cadoudal in Auray. 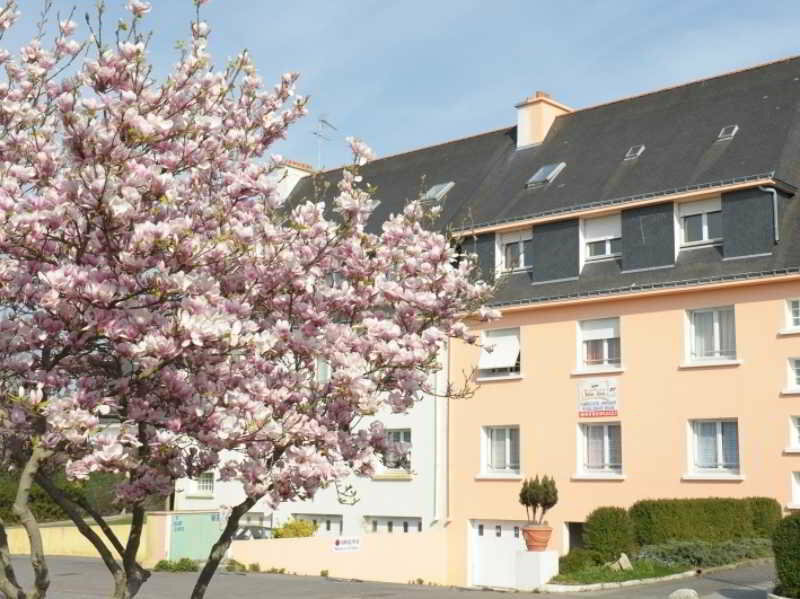 Brit Hotel La Croix Blanche A warm welcome awaits you at the mid size, 2x000D star rated Brit Hotel La Croix Blanche in Sainte anne D'auray. On site car parking is available. Dining is available at the hotel, which has it's own restaurant. 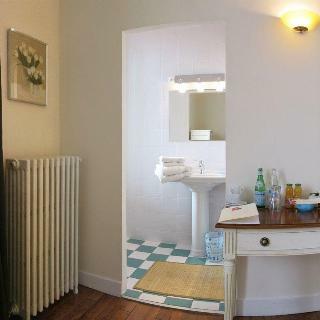 Room Features Brit Hotel La Croix Blanche. We are sorry, but smoking is not permitted in either the bedrooms or the public areas of the hotel. Wifi internet access is available in all rooms. 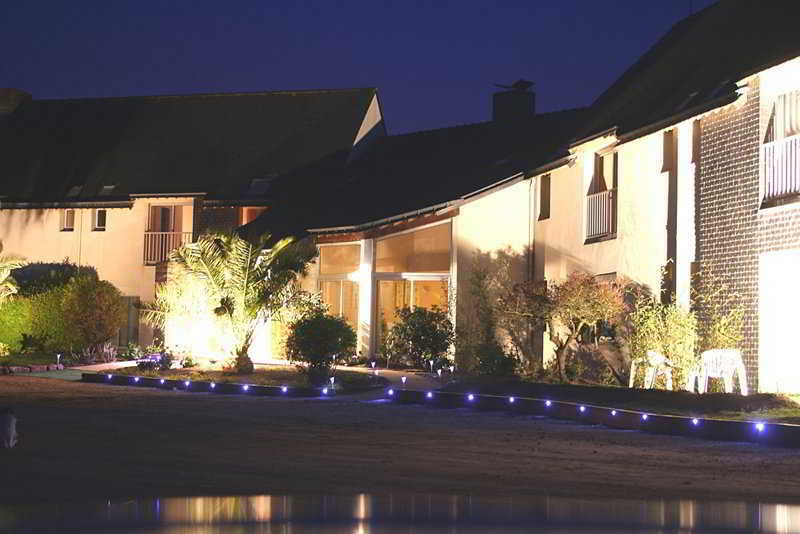 This lovely hotel is set in Guidel Plage. 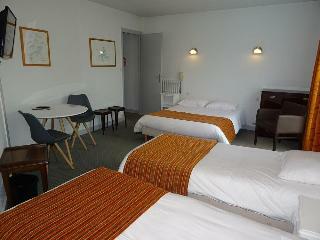 The accommodation comprises 17 cosy rooms. Wi-Fi internet connection is available on public areas. The front desk offers 24-hour reception. Domaine De Kerbastic is not a pet-friendly establishment. 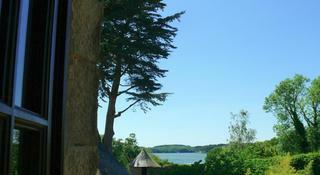 This unpretentious hotel is in Saint Philibert. The premises count with 20 welcoming bedrooms. Visitors may take advantage of the Wi-Fi connection on public areas at Le Lodge Kerisper. No pets are allowed on the premises. 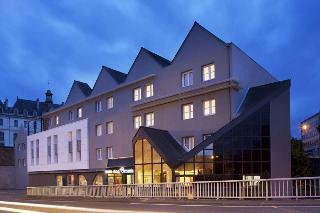 This comfortable hotel is located in Vannes. 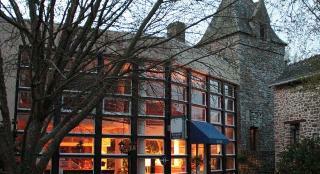 With a small number of only 12, this hotel is very convenient for a quiet stay. Guests will not be bothered during their stay, as this is not a pet-friendly hotel. 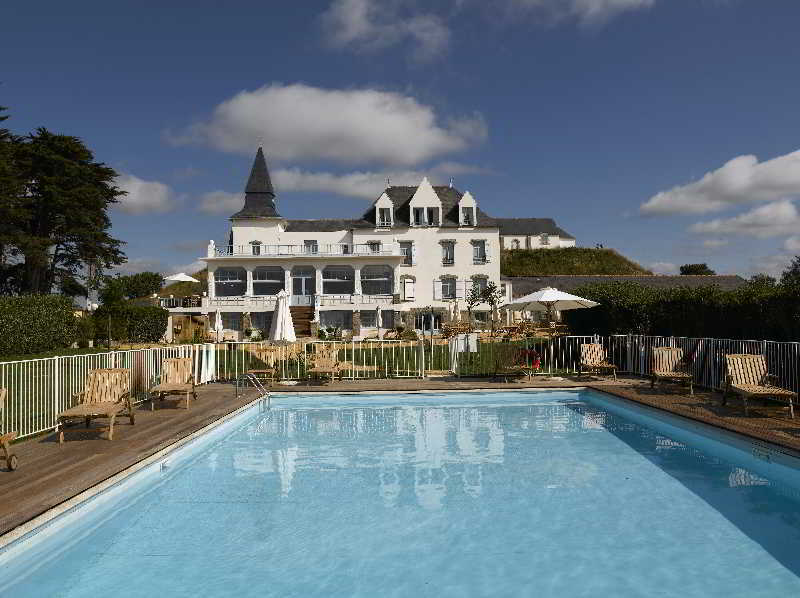 This lovely hotel is in Quiberon. The property features a total of 50 guests rooms. Those who dislike animals may enjoy their stay, as this accommodation does not allow pets. 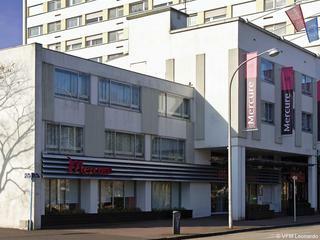 This charming hotel is in Lorient. 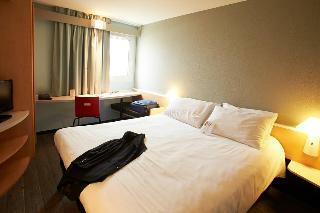 A total of 51 units are available for guests' convenience at ibis Lorient Centre Gare. 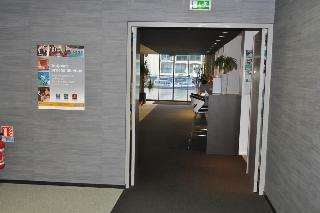 Pets are not allowed at ibis Lorient Centre Gare. 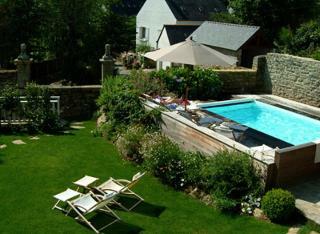 This comfortable hotel is situated in Quiberon. 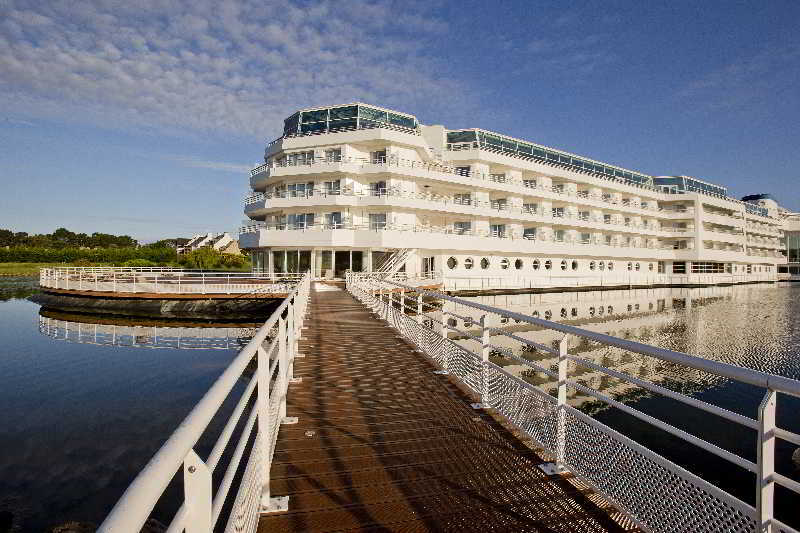 The accommodation features a total of 95 bedrooms. Those who dislike animals may enjoy their stay, as this establishment does not allow pets. 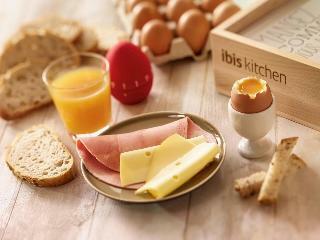 Breakfast and WiFi are included in all the prices at the ibis Styles Quiberon Centre Hotel. 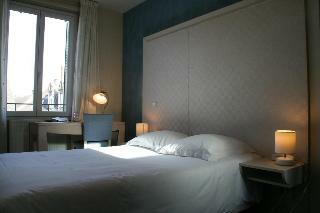 A short walk from the city center and its stores, the hotel is close to the CÃ´te Sauvage. 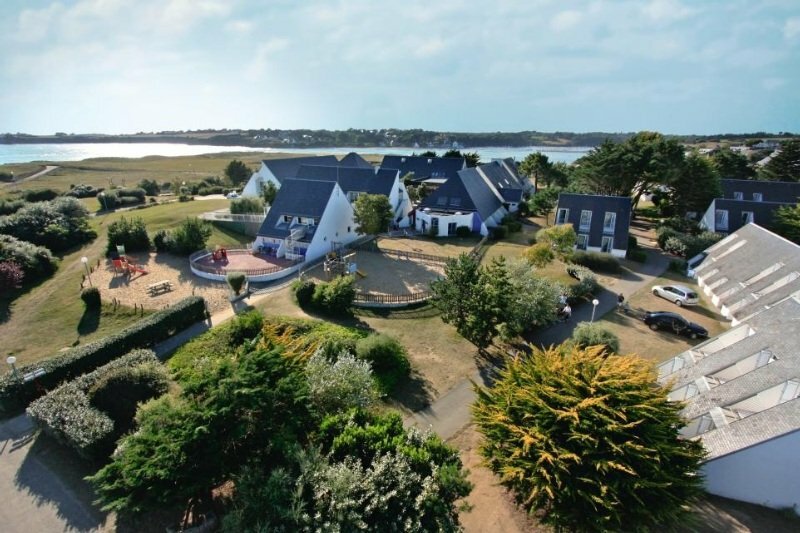 It is 12.4 miles (20 km) from Carnac and offers access to the Belle-Ile, Houat, HoÃ«dic and the Gulf of Morbihan. 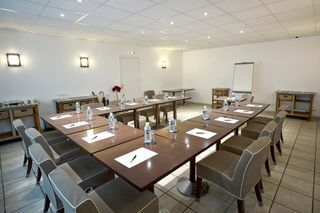 The hotel is ideal for weekends or seminars and offers 57 designer rooms with WiFi access. 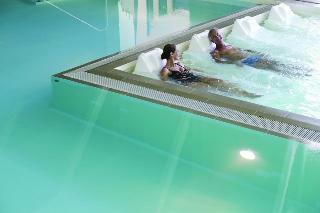 It also offers 2 conference rooms, an outdoor heated swimming pool, a fitness center, sauna and spa.